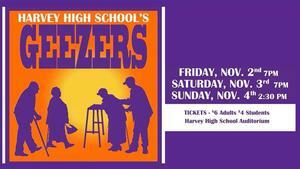 Geezers will be performed at Harvey High School this Friday, Saturday, and Sunday. Don't miss out on this incredible show! Make dinner a selfless act by joining us for a fundraiser to support Harvey Student Council. 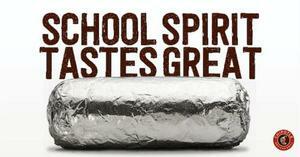 Come in to the Chipotle at 9188 Mentor Ave. in Mentor on Saturday, September 22nd between 4:00pm and 8:00pm. Bring in this flyer attached to this posting, show it on your smartphone or tell the cashier you’re supporting the cause to make sure that 33% of the proceeds will be donated to Harvey High School Student Council. Welcome Back! 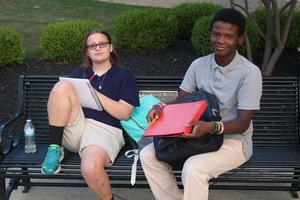 We hope you had a great first day at Harvey! 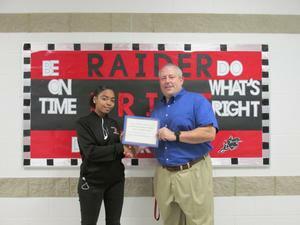 Harvey Students spent Friday afternoon celebrating School Pride. 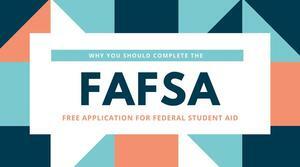 Featured events included a talent show, obstacle courses, corn hole, volleyball, karaoke, dunk tanks, and more! 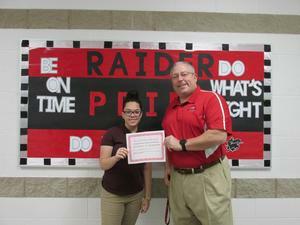 We are proud of our students hard work this year, and thankful to our staff for their help recognizing student achievement.